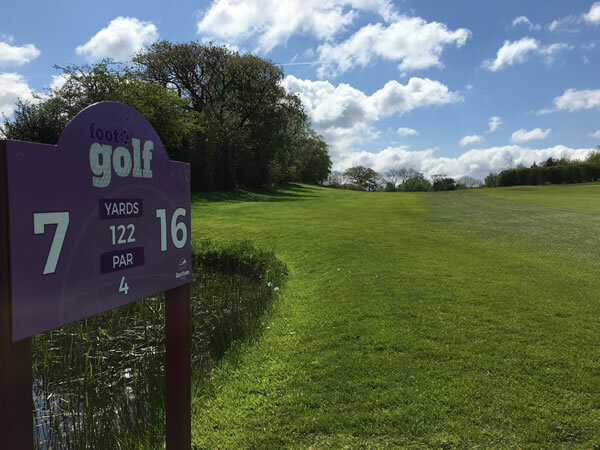 In High Bentham, North Yorkshire, at Bentham Golf Club, this area is fortunate to have a great Footgolf course on their doorstep with absolutely stunning views. The course is 1,079 yards long, Par 36, and 9 holes. 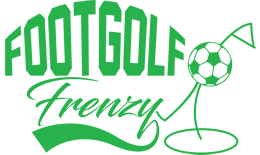 The course is available for Footgolf on Sundays and Wednesday evenings, and is definitely well worth a visit. This course is ideal for those looking to develop their skills and practice their shots. The course is relatively sparse of trees, making for an open course, perfect for enjoying the wonderful views and scenery. However, don’t let the lack of tree obstacles deceive you! There are plenty of undulations, areas of rough and bunkers to ensure you have to strategically plan your shot. Just 1 mile from Bentham Station, this is relaxing place to unwind. The facilities at the Golf Club are fantastic with a clubhouse overlooking the 18th green serving food and drink. Footballs are provided.